In high demand by our clients, muscle relaxing treatments can be used to relax defiant wrinkles and is a superb choice for smoothing out frown lines, forehead lines and crows feet. The injections allow the targeted muscle to relax for up to six months. 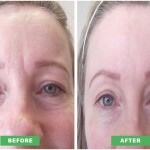 By tending to the wrinkles and causing them to hibernate into place, the lines that have formed are able to take a break. This treatment also represses new lines as well as relaxing existing wrinkles, so is the one of the most popular preventative procedures. Muscle relaxing injections can also be effective to clients with Hyperhydrosis – intense underarm sweating. Compared to our other rejuvenation treatments, the injections are conducted quickly and often our clients visit us in their lunch hour. 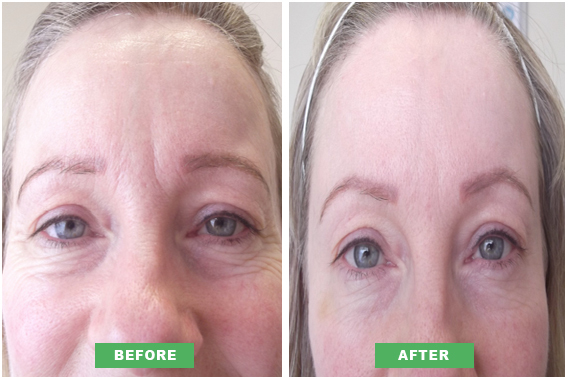 The aesthetically pleasing results of this treatment can be evident after just 48 hours of the first treatment, though visible results may take up to 14 days. I will always discuss potential courses and correct treatment of skin conditions, wrinkles and fine lines. We will usually help choose the best route to achieving smoother skin and improved features.